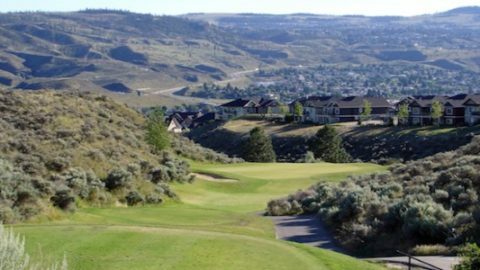 The Thompson Okanagan region offers plenty of golfing options, so why should you stay and play golf in Kamloops, BC? 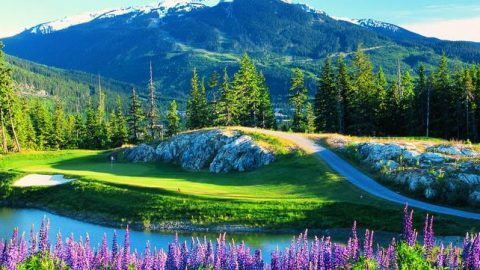 Read below to be convinced of how and where you can get started on your golfing vacation package in the area. 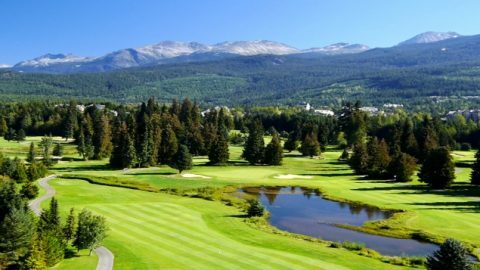 Some golf courses like the Sun Peak Resort are opened until the end of September. That means more time for you to plan a golf vacation! 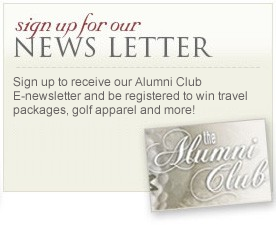 Even better: you can go golfing in the off-tourist season, which means more money in your pocket for other activities, or more golfing. The Okanagan is known for its high summer temperatures, but Kamloops, BC is located in the northern tip of the Sonoran Desert. Not only does this mean a long golf season (see above!) but it means good weather to enjoy other outside activities near Kamloops, BC, such as swimming, fishing, whitewater rafting, canoeing, and hiking. 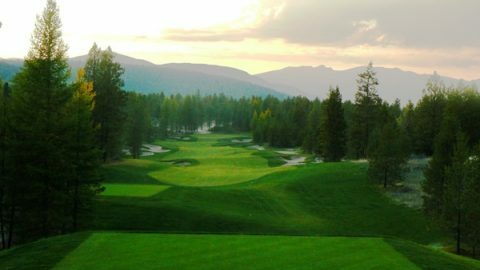 Lakes to flat green fairways to more desert-arid climates and mountains, the terrain of Kamloops varies from golf course to golf course. 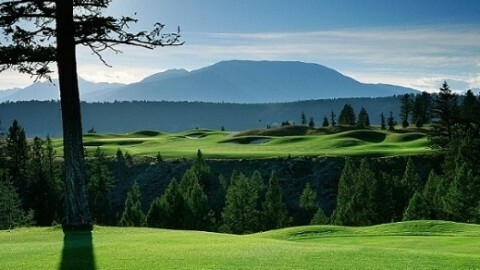 Regardless of what golf course in Kamloops you choose to visit, you are guaranteed spectacular views. 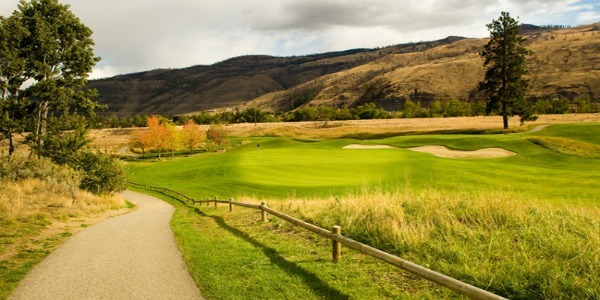 Many Kamloops-area golf courses have received recognition for their excellence over the years. 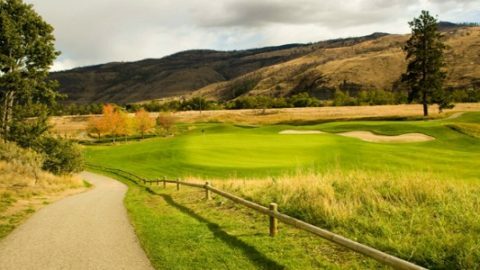 Tobiano Golf Course was named the Best New Course in 2008 by Scoregolf Magazine and Golf Digest Magazine. 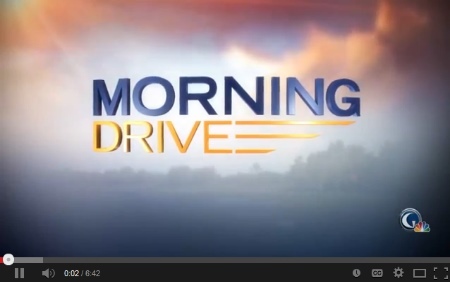 Rivershore Golf has received several awards, including a four-star rating from Golf Digest Magazine, and is also the host of several championships. 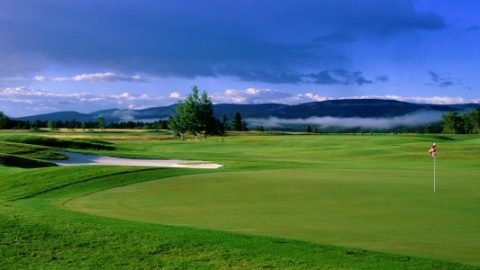 Golf Canada’s West offers packages with two nights at the Four Points Sheraton and it can be combined with rounds at golf courses such as the Tobiano, Sun Peaks Resort Golf Course, and the Sun Rivers Golf Course. 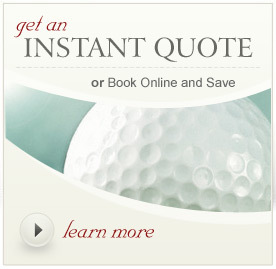 Create your custom Kamloops golf package today at GolfCanadasWest.